"DE PANACHE" is an interior design and execution firm (a team of 50 professionals) specialized in Healthcare, Corporate and Residential Interiors. We have a full fledged in house design and execution team comprising of Architects,Designers,Project Managers,Site engineers etc. DE PANACHE was founded on the belief that design has the power to transform our lives. We believe in GREEN SUSTAINABLE INTERIORS. We are creative problem solvers. 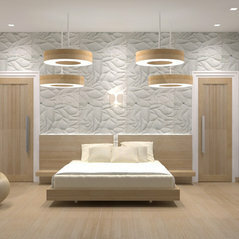 Innovative design conceptualization and executing the same are our key strengths. We also believe in wasting less. 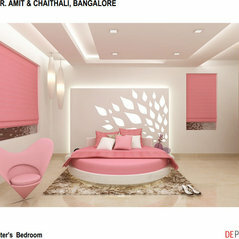 We are a Bangalore based premium Interior design Firm specialized in Luxury Interior Design for high end residences. 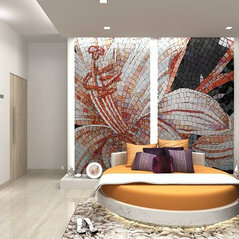 We expertise in Classical, Fusion and as well as Contemporary Interior Design and execution. 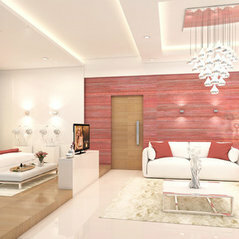 We have a full fledged in house team of Architects, Interior designers. 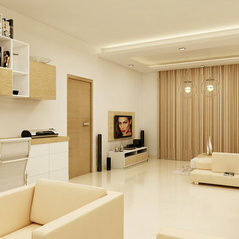 Project Managers to design and execute any scale of House Interior design Projects. Our meticulous attention to detail, use of exclusive handmade materials and innovative designs ensure an abode of unparalleled luxury. Be it the Living Room Design or Bedroom Design or even Bathroom design we bring timeless elegance to your home interior design. 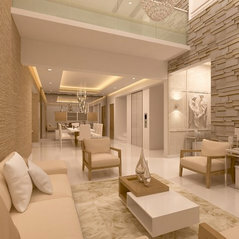 We blend luxury very well with modernity. 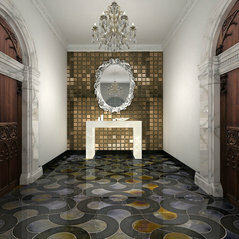 You will always be captivated by the spaces that we design!! 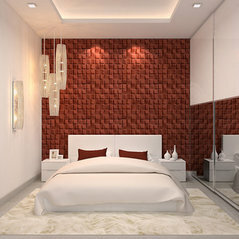 To transform the quality of each space designed by us and thus impacting the branding and overall business of the client. To create a perfect convergence of design technology and research. To transform quality of living eventually. 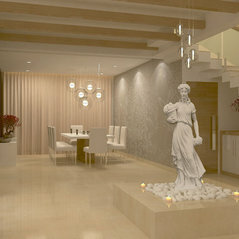 Interior Design, Landscape Design, Consultancy and execution. We provide Complete Turnkey solutions. 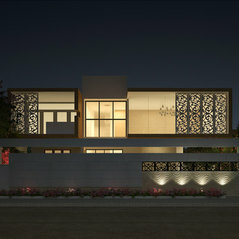 MR. RAJEEV MENON'S RESIDENCE, BANGALORE.